Yale Club of London - YIA: Marvin Rees speaks on "Meaningful Leadership"
YIA: Marvin Rees speaks on "Meaningful Leadership"
This talk will be hosted virtually using Shindig (click). Join the Yale alumni community for a special interactive online program: hear international Yale alumni share their journeys, and maybe share your own in a future series. 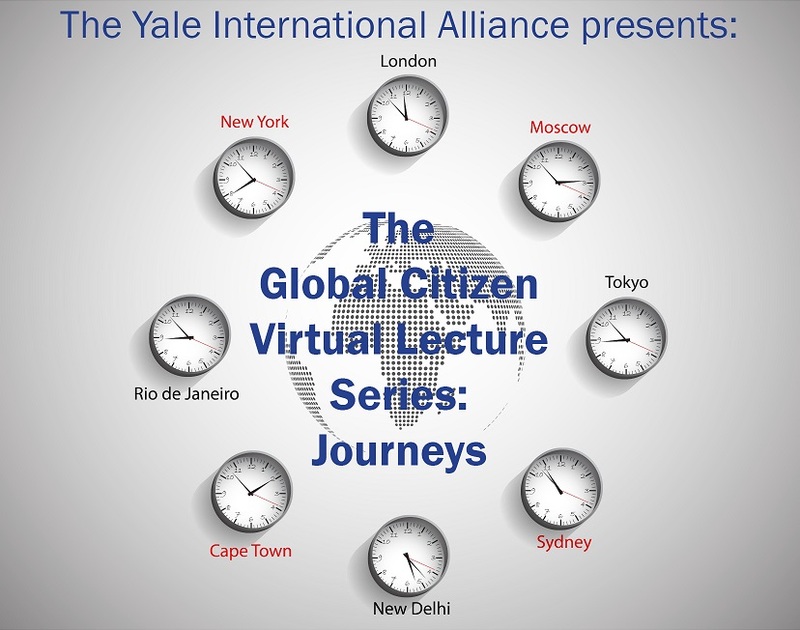 The Global Citizen Virtual Lecture Series: Journeys will take place once a week for 3 consecutive weeks this coming April 14th, 21st and 28th. Select alumni from all over the world will share their own global journeys after Yale. Each 15 minute talk will be followed by the chance to ask questions and discuss with other audience members. Come to the virtual talk on your own, or forward this email to gather a virtual group of alumni friends to participate together. Connect with the Yale Community on the interactive webinar platform Shindig. See Bill Gates and others use Shindig here, and get ready to connect with Yale alumni around the world in a new and exciting way.